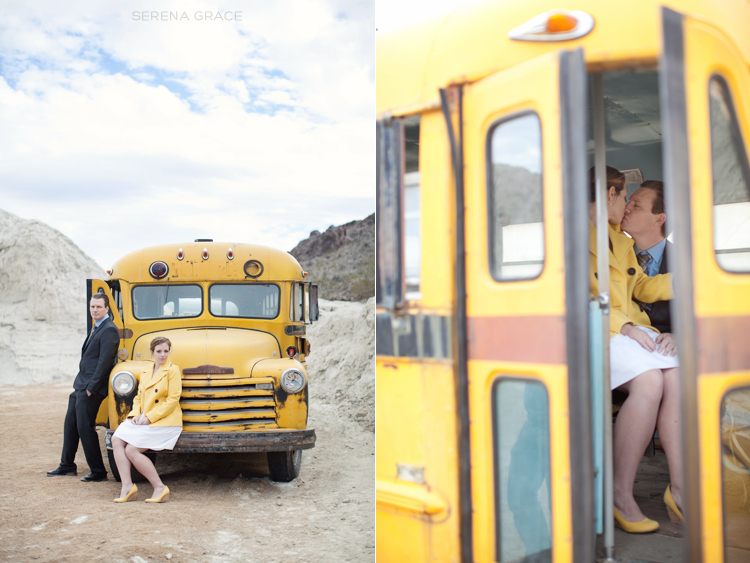 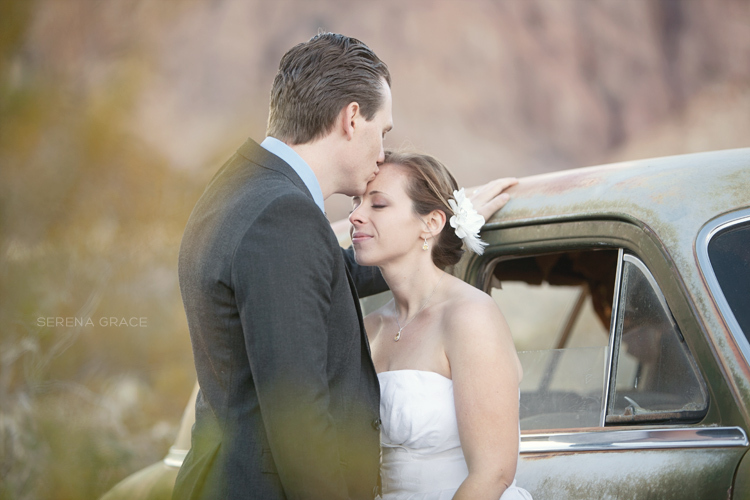 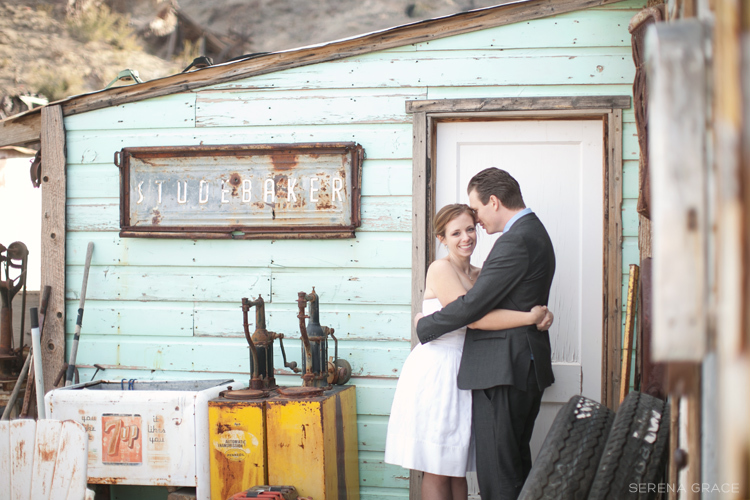 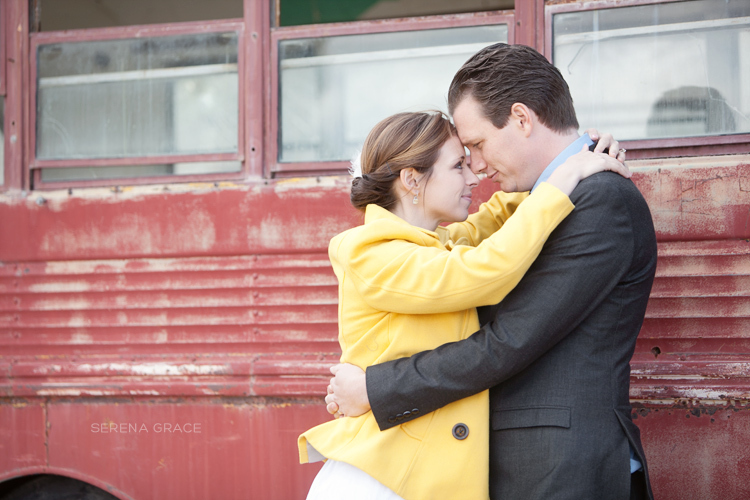 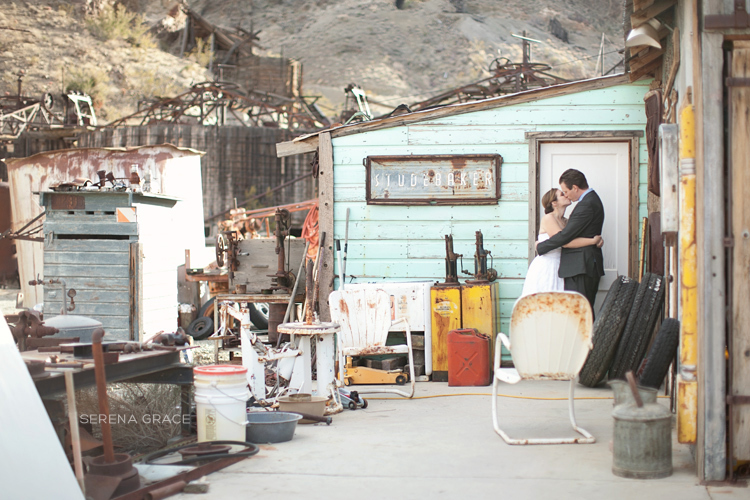 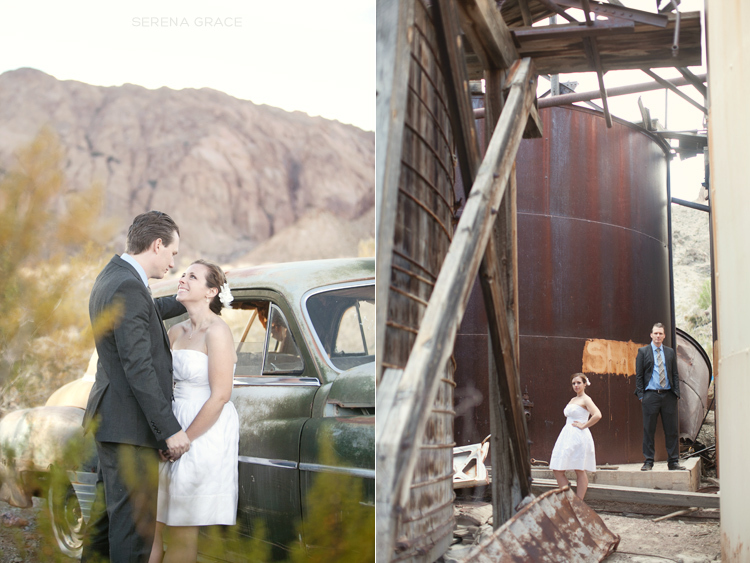 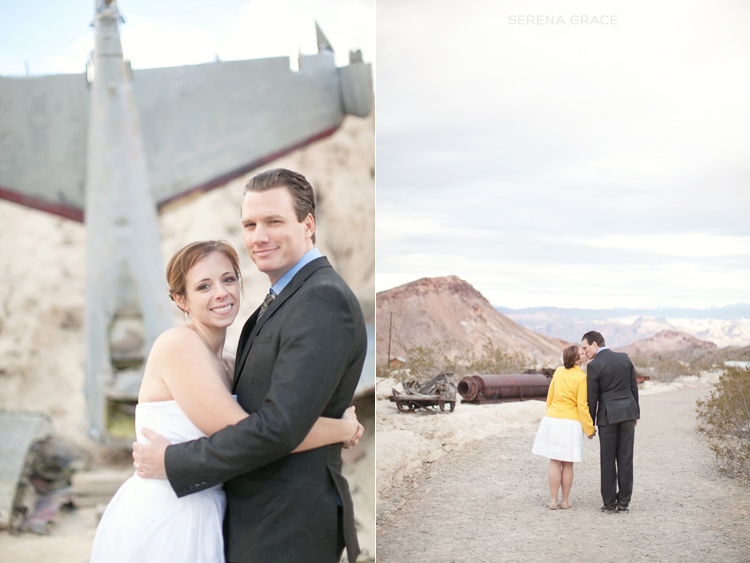 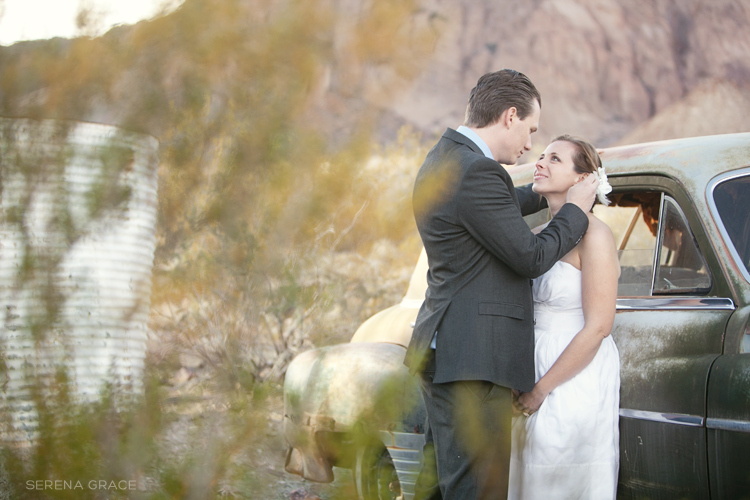 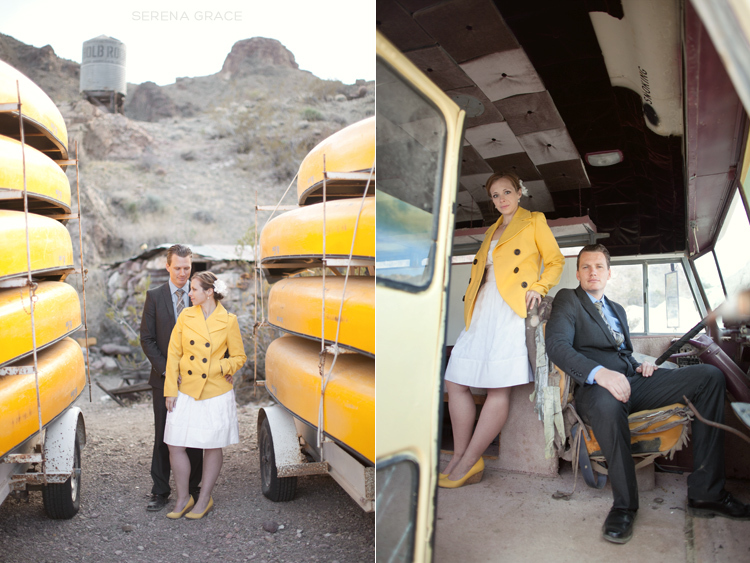 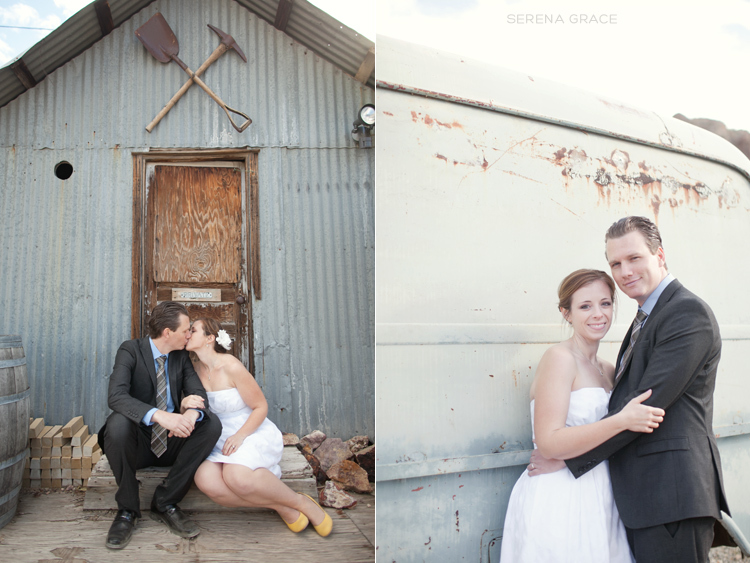 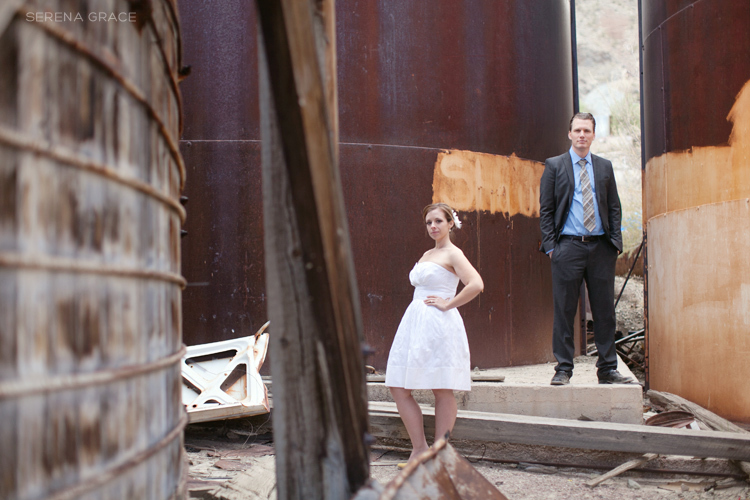 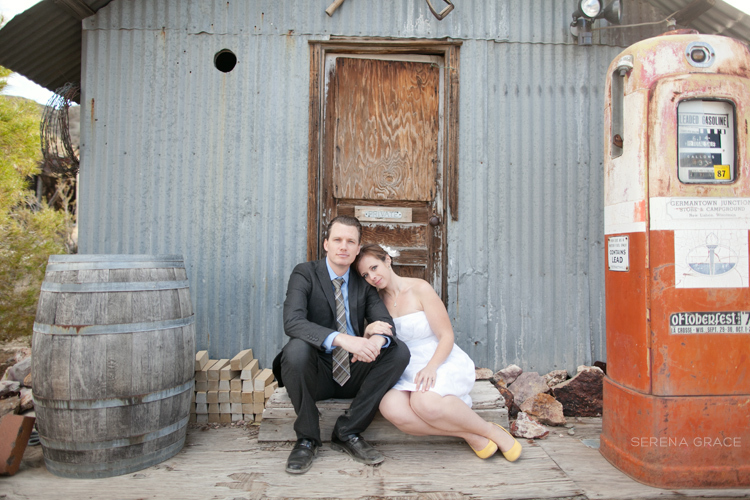 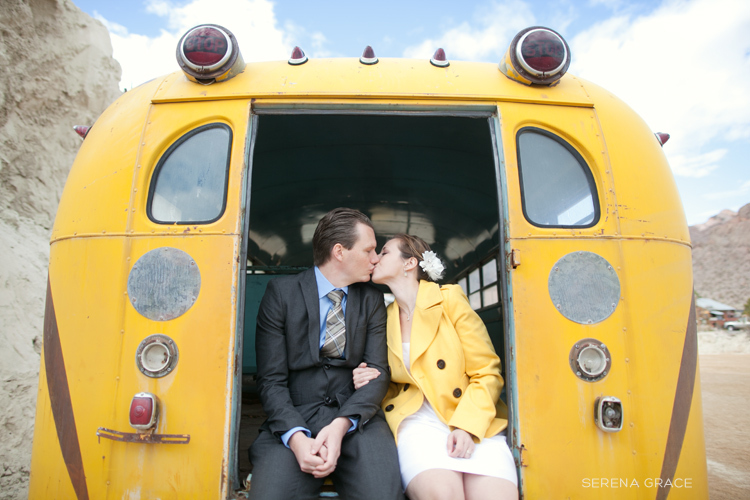 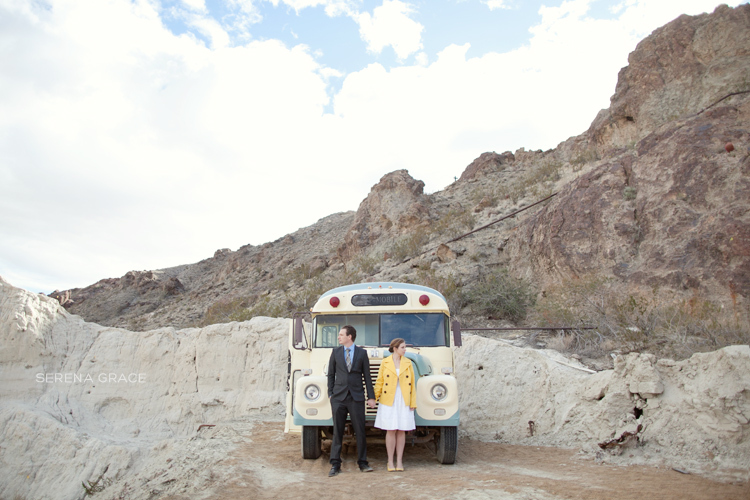 This post is long overdue but I still wanted to share Connie & Ryan’s awesome ghost town Day After Session! 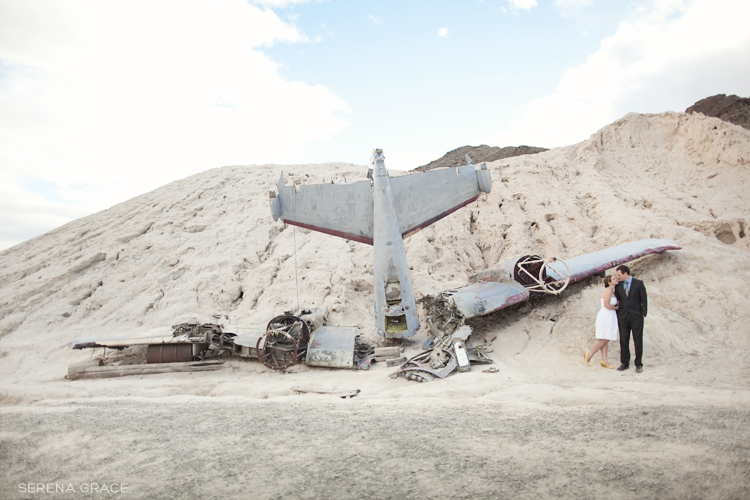 I had so much fun shooting here again…there are so many cool little spots to take pictures. 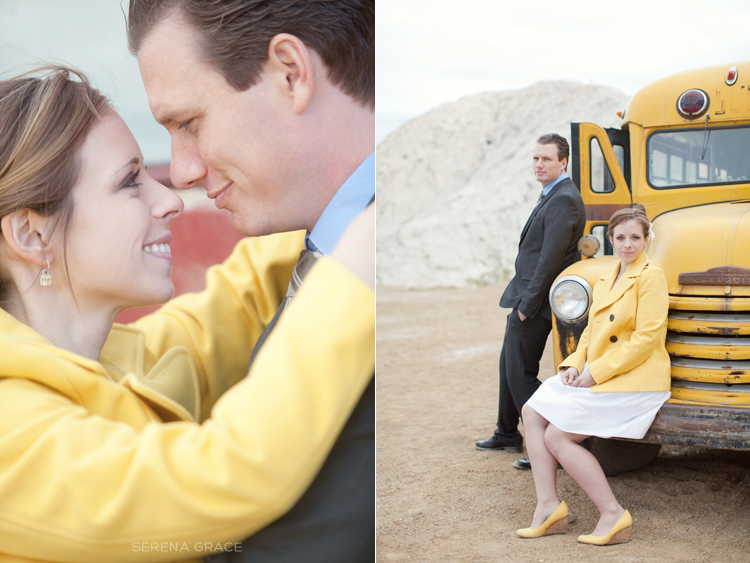 And I loved Connie’s bright yellow coat and shoes! 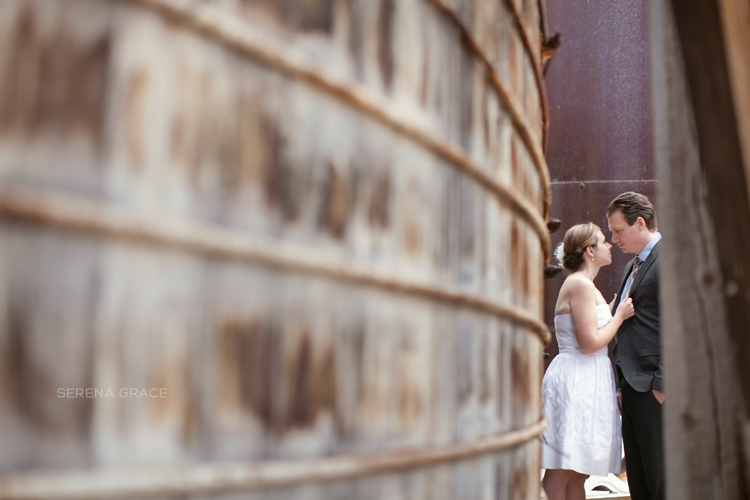 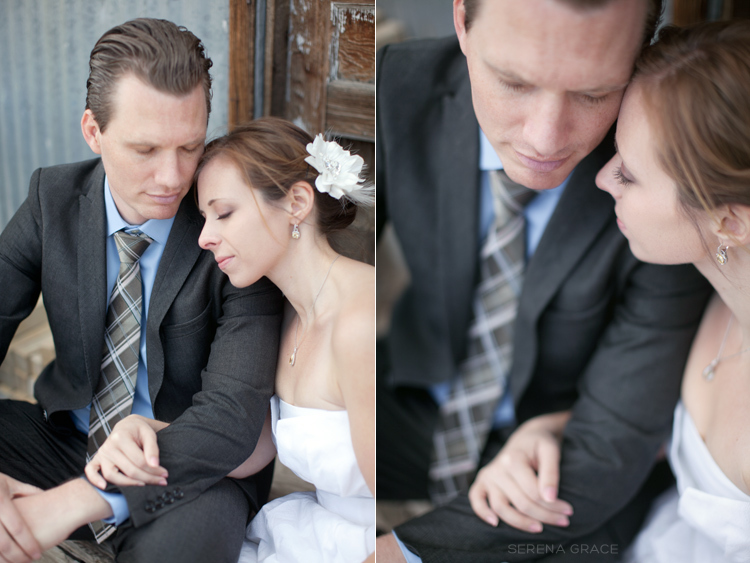 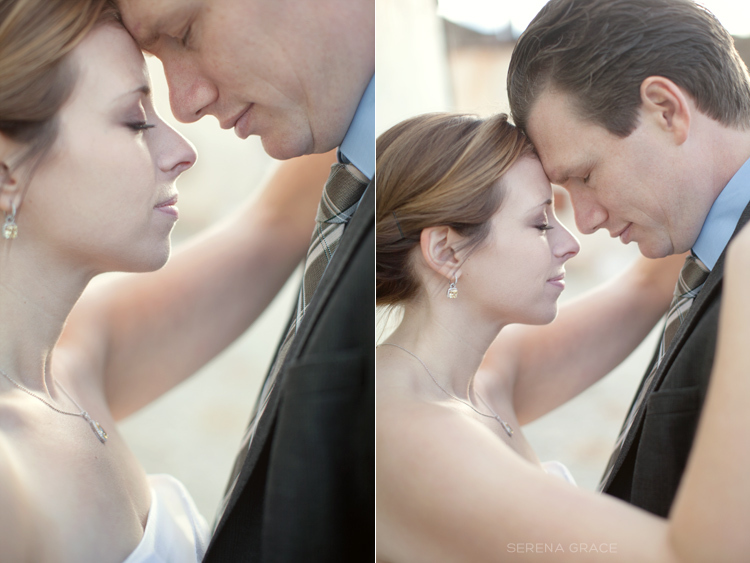 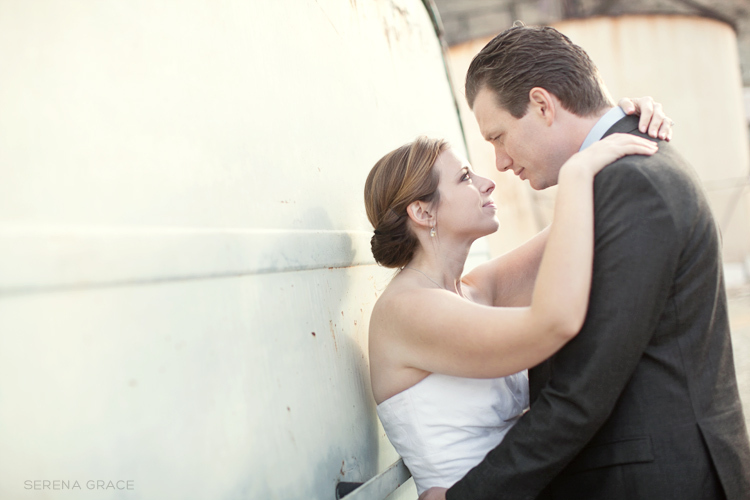 Thanks again to Erich Chen for having me along to photograph Connie & Ryan’s wedding & day after session!